Wednesday e vening, August 6, 2014 Tom Wertman of MUFON Ohioand The Cleveland Ufology Project returns for the third in our series on UFO activity in Ohio. Presentation is from 7:00-8:30pm in the Porter Room. 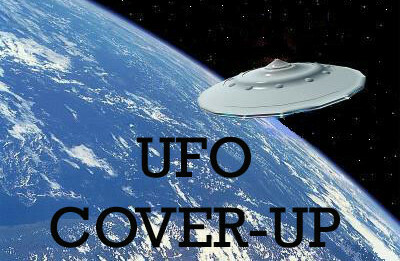 Learn what measures the government takes to keep evidence of UFO and Alien activity secret. Tom always has a dynamic presentation; there will be ample time for questions and for you to relate your own experiences. Doors will open at 6:30 pm, so come early to get a good seat, meet and greet one another, pick up literature, and grab some ice tea.